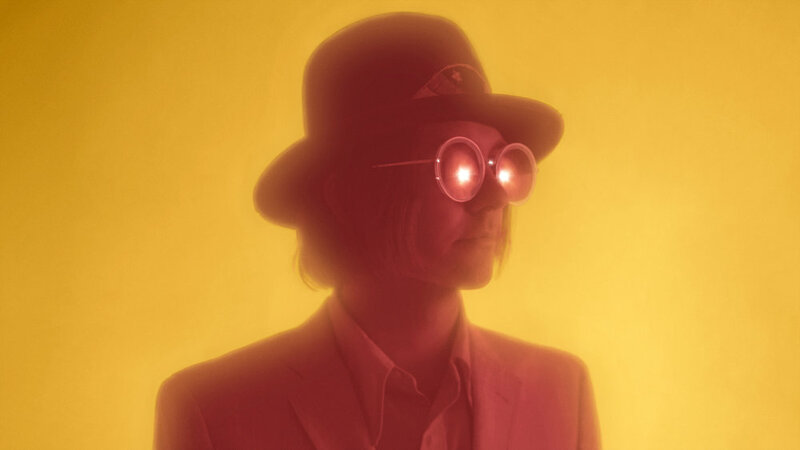 NASHVILLE, TN (July 25, 2017) – Praised as “a study in sturdy, [Tom] Petty-esque hooks” by NPR Music, Aaron Lee Tasjan’s new single “Till The Town Goes Dark” is a standout track from his critically acclaimed debut album Silver Tears. UPROXX is premiering the Curtis Wayne Millard-directed new music video for the song, which can be seen HERE. 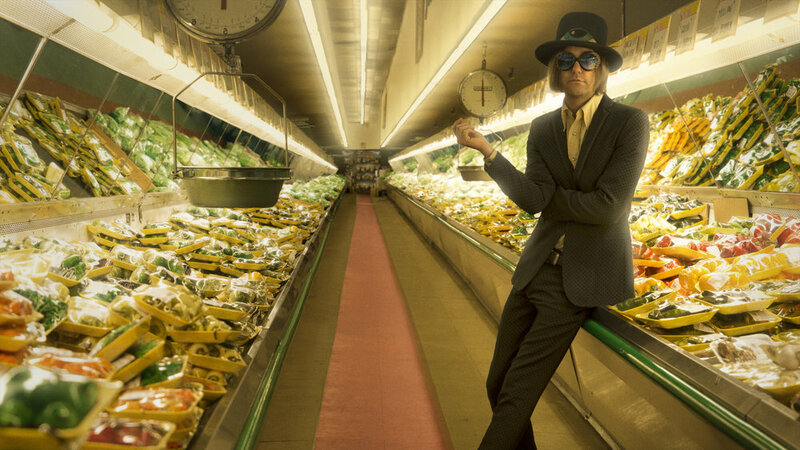 They state, “The lo-fi and occult clip features detectives, hippies, gypsies, cats, and a banana phone, all of which effectively capture the alternative energy of the mid-tempo Americana track.” Silver Tears emerged as a breakthrough album of 2016 with year-end accolades such as NPR Music's "Best 50 Albums of 2016," American Songwriter's "Top 50 Albums of 2016," Rolling Stone's "10 Best Country Videos of 2016," and many more. Never one to shy away from life on the road, Tasjan has been touring extensively since the release of Silver Tears with appearances that include support for Sheryl Crow, Lucinda Williams, The North Mississippi Allstars, Shovels & Rope, and St. Paul & the Broken Bones, as well as notable sets at Cayamo, Luck Reunion, Stagecoach, and Bonnaroo. Tasjan’s summer tour will continue with performances at both Newport Folk Festival and FloydFest, followed by the End of the Road Festival, Electric Picnic Festival, and multiple headlining shows in the UK. In September, he will play a showcase at Nashville’s Americanafest in celebration of his “Emerging Artist of the Year” nomination for the Americana Music Association’s 2017 Honors & Awards, as well as make an appearance at Pilgrimage Music Festival along with Justin Timberlake, Eddie Vedder, Ryan Adams and more. Please see below for full tour details.